Action, thrillers, horror… sometimes a script needs a bunch of characters to kill off. 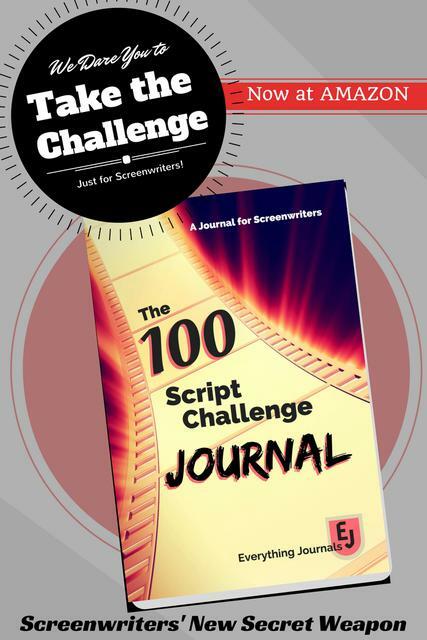 They usually appear at the beginning of the script with the Protagonist and a writer needs to introduce them fast, without interrupting the flow of the script read. Thankfully, this article from Screencraft can help. Besides writing articles with great tips, Ashley Scott Meyers runs a great blog for screenwriters–find it at SellingYourScreenplay.com.